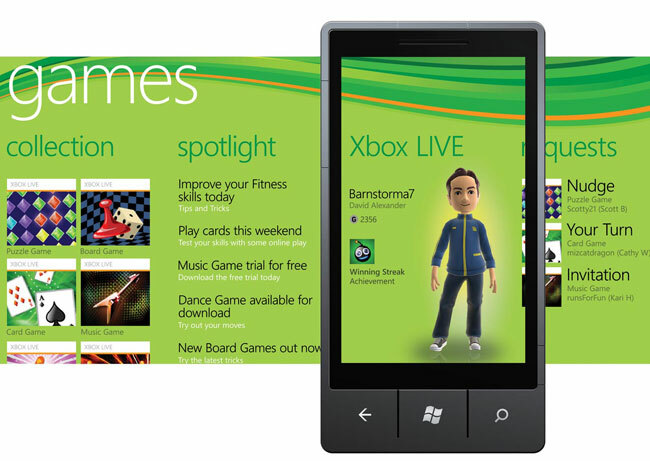 Microsoft Planning Universal Gaming Portal? Microsoft may have some big plans for its Xbox gaming service in the future according to a recent report, Microsoft is planning a universal gaming portal that would let you play your purchased games on a number of devices. According to the report, if you purchase a game for one platform, say the Xbox 360, you would also be able to play the game on your PC or Windows Phone 7 smartphone, without having to buy another copy of the game for each device. This would be a pretty smart move for Microsoft, as you would be able to buy a game on your Xbox 360 and then play it on your Windows Phone 7 device without any additional cost. The rumored universal gaming portal is tipped to launch some time next year, and it could end up helping Microsoft make their Windows Phone 7 platform more popular.